GPA Cuba: Accomplished! Thank you for praying. The 32 delegates raved about the teaching and attested the GPA was the “biggest time” they and their wives had had in their lives. Some RREACH friends with a heart for Cuba helped fund the GPA and sent a team to lead a special track for the pastors’ wives. Praise God and pray that the fruit of GPA Cuba will multiply to His glory. Would you also lift up the following items? Total protection and global provision for every moment and detail concerning the GProCongress. Dr. Richard and Bonnie spending time away together this weekend, the Lord willing. Preparations for the Dallas GPA and selection of just the right pastors. To date, 18 pastors have been accepted and six have visas. The Lord provided what Dr. Richard called a “terrific” trip of ministry through India. Thank you for your prayers! It was also physically and spiritually rigorous, and your prayer for his rejuvenation and scheduled trip to attend a conference of Christian leaders in the Pacific Northwest would be appreciated. Next week, the Lord willing, a number of key GProCongress personnel will gather in Dallas for intensive meetings. We thank Him for these gifted and committed individuals and request prayer for their preparation, travel, discussion, decisions, and execution of plans. And, believe it or not, the 2015 Dallas GPA is coming soon. To date we have accepted 16 candidates, two from new countries. We are praying for 25 fine young pastors to attend, at least five from countries never before represented at the GPA. 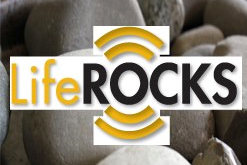 Pastor S from Ivory Coast, a new country, applied for and received his visa this week! Please pray the Lord’s favor on these, and on the national GPA currently going on in Cuba. Thank you for praying Dr. Richard through his first 2015 ministry trip. He has served in four different cities across India in 10 days. The Lord willing, he will return to Dallas later this week. Please pray that the Word Dr. Richard has proclaimed will continue to transform those who have heard. Some attendees of the recent pre-evangelistic event for business leaders in Aurangabad, India, were so interested in his talk on “Successful Success” that they wanted to meet with him right away! the effects to spread across that oppressed land for the glory of the Lord Jesus Christ. Thank you for praying for Dr. Richard as he traveled and ministered in the Dominican Republic and Cuba. We are excited to share these praises from the trip! 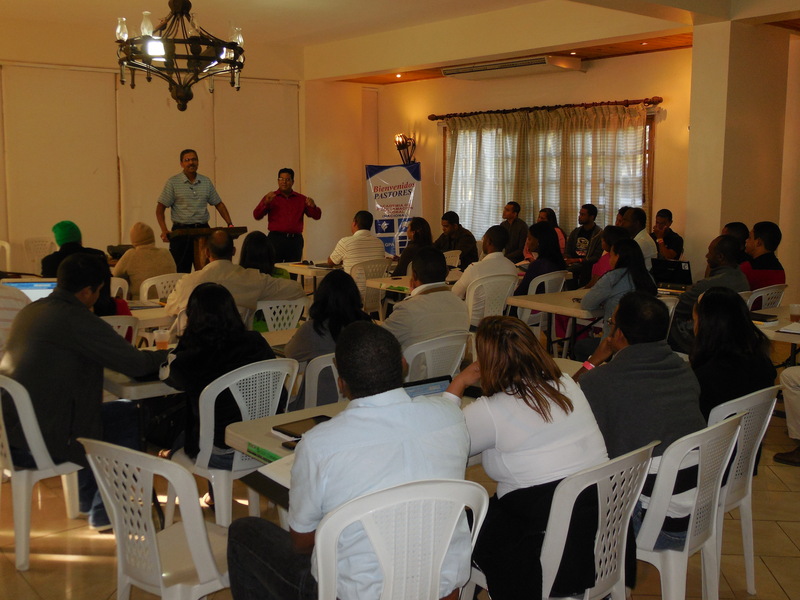 Dr. Richard teaching at GPA Dominican Republic. National GPAs are intentionally designed to combine training and fellowship and are focused on younger pastors (in an effort to maximize the number of years they multiply the training.) This combination of training, fellowship and focus on multiplication sets National GPAs apart from other training opportunities. It was very challenging at first for us to be able to register 25 pastors under 40 years of age. We have very few pastors in all the country with this requirement. A couple of days before starting we thought it was not going to be possible but God granted us the privilege of having 25 young pastors in the Academy. Regarding the training received, pastors said Dr. Richard’s Scripture Sculpture method of preparing and preaching expository sermons was very relevant to their ministries. 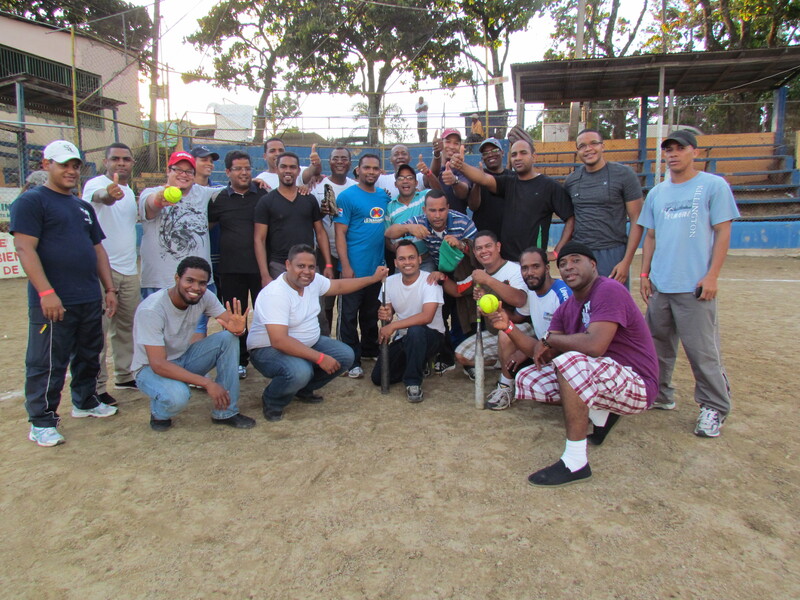 In terms of connecting and uniting the pastors, GPA Dominican Republic organizers put together a game of baseball, which thrilled participants—some who had not had the opportunity to play for years. It was such a treat that it became one of the things the pastors “wrote home” about. Several of the pastors remarked on the way the GPA—through activities like the baseball game—brought together pastors of different denominations. RREACH encourages national GPA organizers to allow wives to attend over the weekend, and GPA Dominican Republic drew 21 wives – the most of any national GPA so far! Some wives called the national GPA “another honeymoon,” and said it was an excellent opportunity to learn and share with their husbands without distractions. 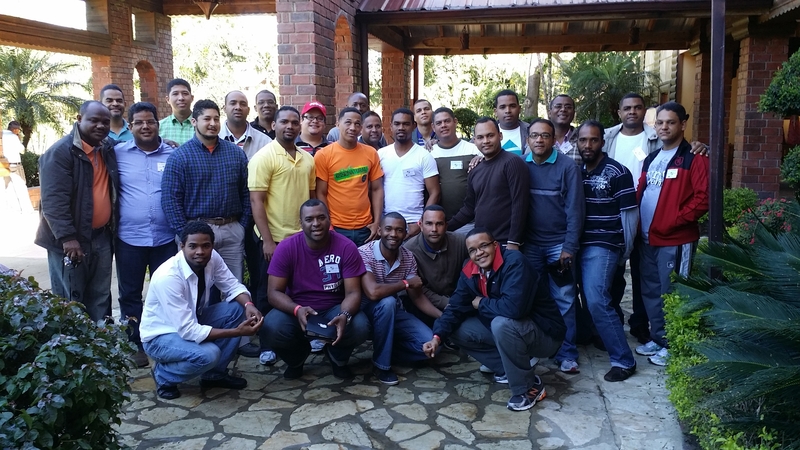 Please continue to pray for the pastors who attended GPA Dominican Republic as they return to their ministries and apply what they learned. In Cuba where the average income is $20 a month, there is a stark contrast between tourist and government areas and the rest of the country. While the population of Cuba is declining, the number of Christians is increasing! The pastors conference, which drew 300 pastors and their wives, had a grand opening with bagpipes, an orchestra and dancing. David, who translated for Dr. Richard, had translated for Dr. John Richard (Dr. Richard’s father) 20 years ago! The pastors were eager to learn and were a true blessing to Dr. Richard. Please continue to pray for these faithful men ministering in difficult circumstances. Thank you for your continued prayer for Dr. Richard and RREACH. Thank you for praying for Dr. Richard’s trip to the Dominican Republic and Cuba. We can’t wait to give you a full update on the trip, but for now we want to share this video greeting and short note from Dr. Richard. Greetings from Cuba–a country of mystery and history–where history got stuck, but life and time have not. Over 300 pastors and wives packed out one of their larger churches for five days of training and encouragement. The opening ceremony–the grandest I have experienced–had a live bagpipe rendition of Amazing Grace, a full youth orchestra, and a kids’ dance troupe. They remain under deprived conditions, but were remarkable in humble and courageous dedication to their Lord Jesus. They are convinced this is “God’s time for Cuba. Our population is decreasing, but His Church is growing. We need you,” they repeated. Enjoy a lovely background from atop the “prayer porch” of a local seminary-host. Thanks for your goodwill toward this ministry.